IN NO EVENT SHALL THE COMPANY BE LIABLE FOR ANY SPECIAL, INCIDENTAL, INDIRECT, PUNITIVE, RELIANCE OR CONSEQUENTIAL DAMAGES, WHETHER FORESEEABLE OR NOT, INCLUDING, BUT NOT LIMITED TO, DAMAGE OR LOSS OF PROPERTY, EQUIPMENT, INFORMATION OR DATA, LOSS OF PROFITS, REVENUE OR GOODWILL, COST OF CAPITAL, COST OF REPLACEMENT SERVICES, OR CLAIMS FOR SERVICE INTERRUPTIONS OR TRANSMISSION PROBLEMS, OCCASIONED BY ANY DEFECT IN THE SITE, THE CONTENT, AND/OR RELATED MATERIALS, THE INABILITY TO USE SERVICES PROVIDED HERE UNDER OR ANY OTHER CAUSE WHATSOEVER WITH RESPECT THERETO, REGARDLESS OF THEORY OF LIABILITY. THIS LIMITATION WILL APPLY EVEN IF THE COMPANY HAS BEEN ADVISED OR IS AWARE OF THE POSSIBILITY OF SUCH DAMAGES. This agreement shall be governed by and construed in accordance with the laws of the State of Texas, without giving effect to any principles of conflicts of law. You further submit to the exclusive jurisdiction of the state and federal courts sitting in Wharton County, Texas. If any provision of this agreement shall be unlawful, void, or for any reason unenforceable, then that provision shall be deemed severable from this agreement and shall not affect the validity and enforceability of any remaining provisions. 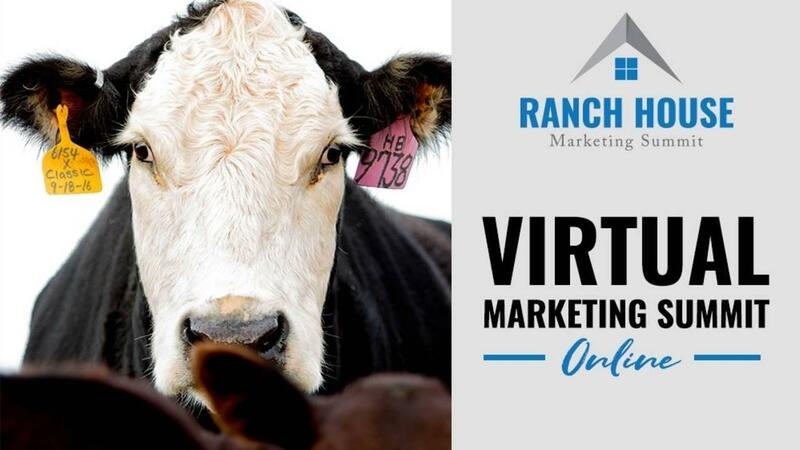 Join the thousands of ranchers and ag business owners who've learned the tools needed to excel at marketing your livestock operation or ag-business. Learn from the ag marketing experts at Ranch House Designs and stay at the top of your game.